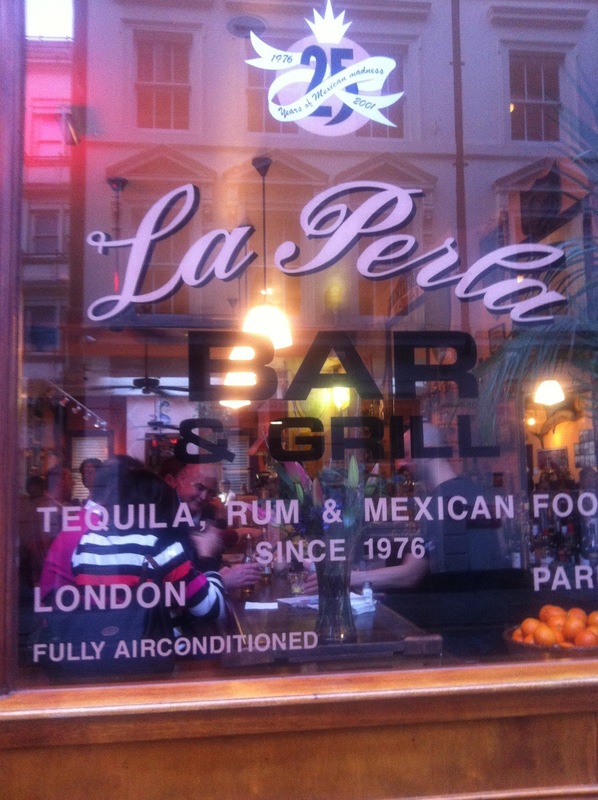 We then decided cocktails were in order so headed to La Perla in Covent Garden. 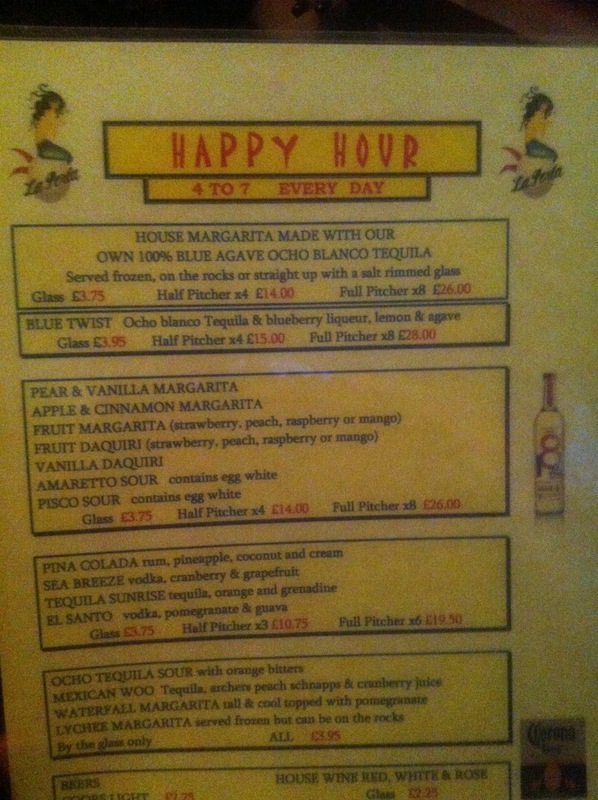 This Mexican themed venue have a very tempting cocktail menu and happy hour every day between 4pm and 7pm. 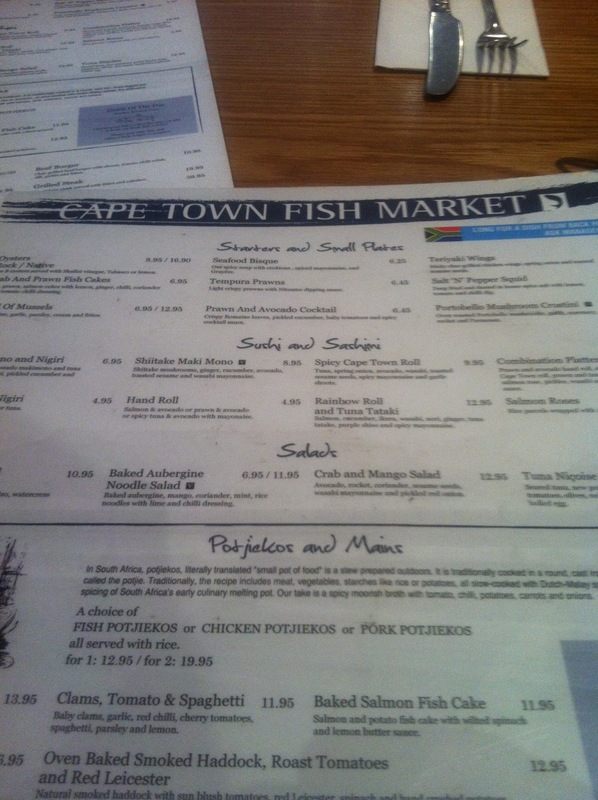 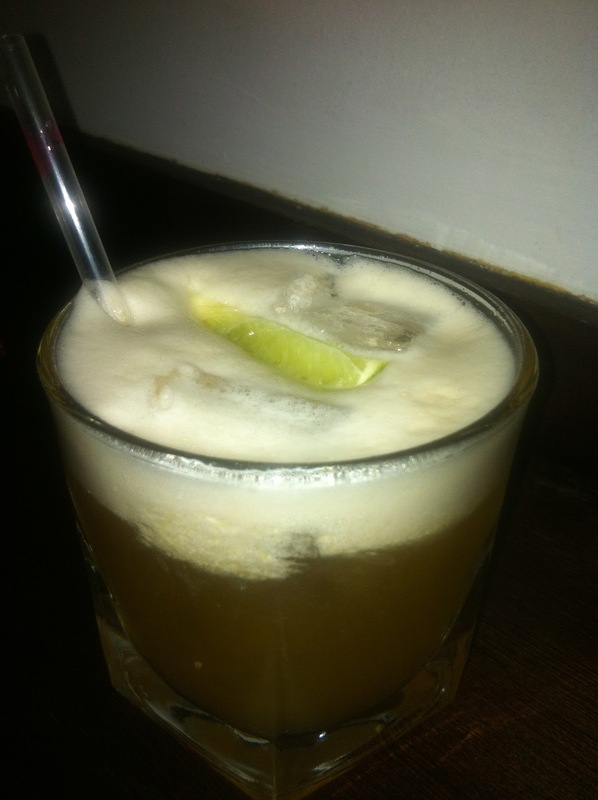 The amaretto sours is to die for!